The $234M Pelican State Credit Union takes over a local sno-cone shack, picking up the tab for 531 free icy treats. Customers line up to nab their free sno-cones. 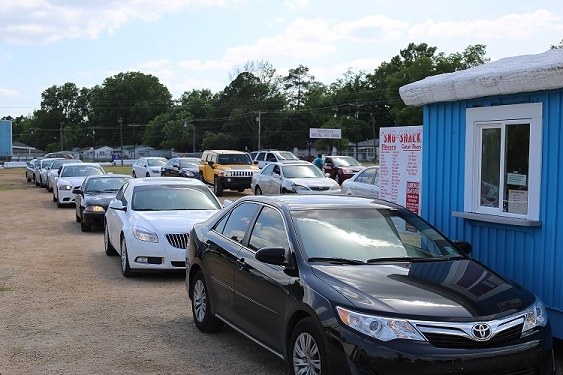 The $234 million Pelican State Credit Union gave away 531 free sno-cones to every person who visited the Alexandria, La., Sno-Shack from 3:30 to 5:30 p.m., Tuesday, May 20. Data reported on the weather channel said the temperature in Alexandria reached 90 degrees on that day.